Craig trained at East 15 Acting School and since then has built a career in TV, theatre and film. 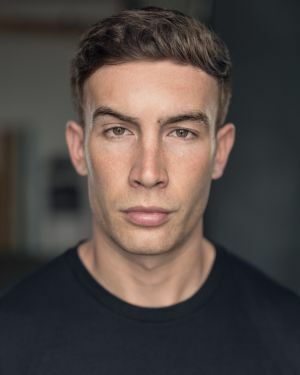 Craig made his National Theatre debut in 2019 alongside Cate Blanchett and Stephen Dillane in Martin Crimp's new play, When We Have Sufficiently Tortured Each Other, directed by Katie Mitchell. Craig has worked at theatres such as The Bush, The Lyric Hammersmith, The Hampstead Theatre and played Tony in Abigail's Party at the MAC Belfast, directed by Richard Croxton. Craig's TV credits include Casualty, Confessions and multiple episodes of The Armstrong and Miller Show. As well as many short films, Craig has appeared in feature films such as The Intent (PurpleGecko Productions), Huge (Matador Pictures) and 4321 (Universal Studios). Craig also appears in the feature film Lie Low in the featured role of John Savory, directed by Jamie Noel.